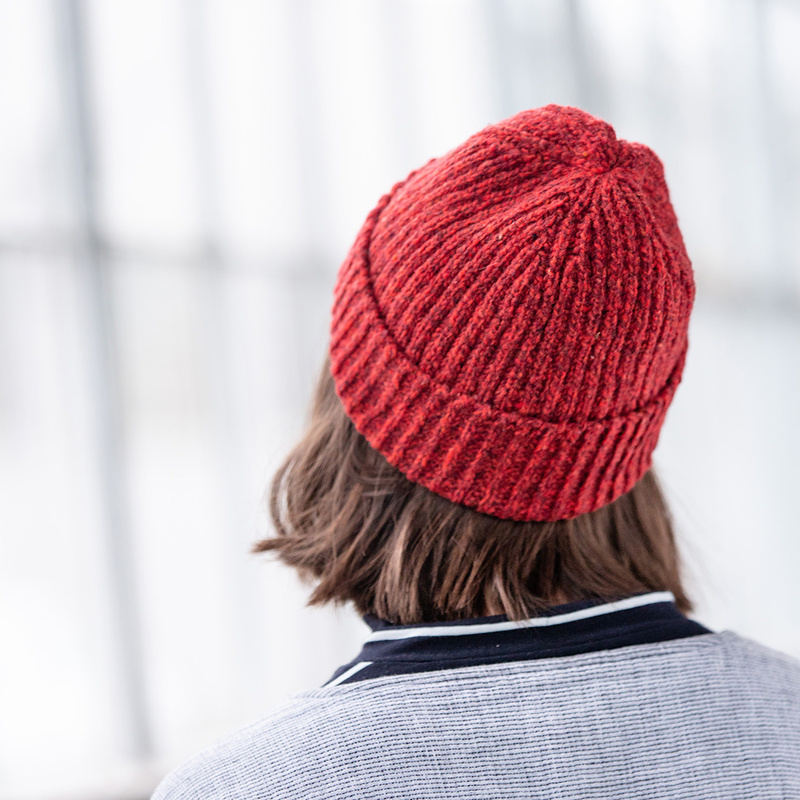 Introducing the Skipp hat knit with new marls from Brooklyn Tweed! This unisex hat may be worn with a folded brim for a more fitted style or with the brim down for a slouchy look. 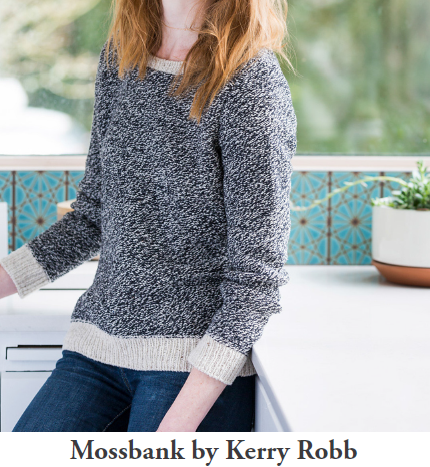 Either way, the Skipp is sure to be go-to classic. 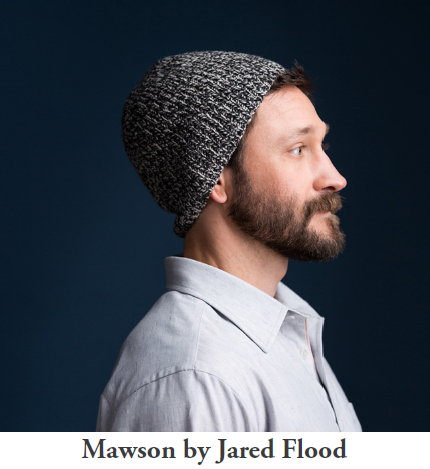 Now through 4/30/19, receive a Ravelry coupon code for a complimentary copy of the Skipp hat pattern with any purchase of Loft marls (Amaranth, Caraway, Narwhal, Caribou, Newsprint). 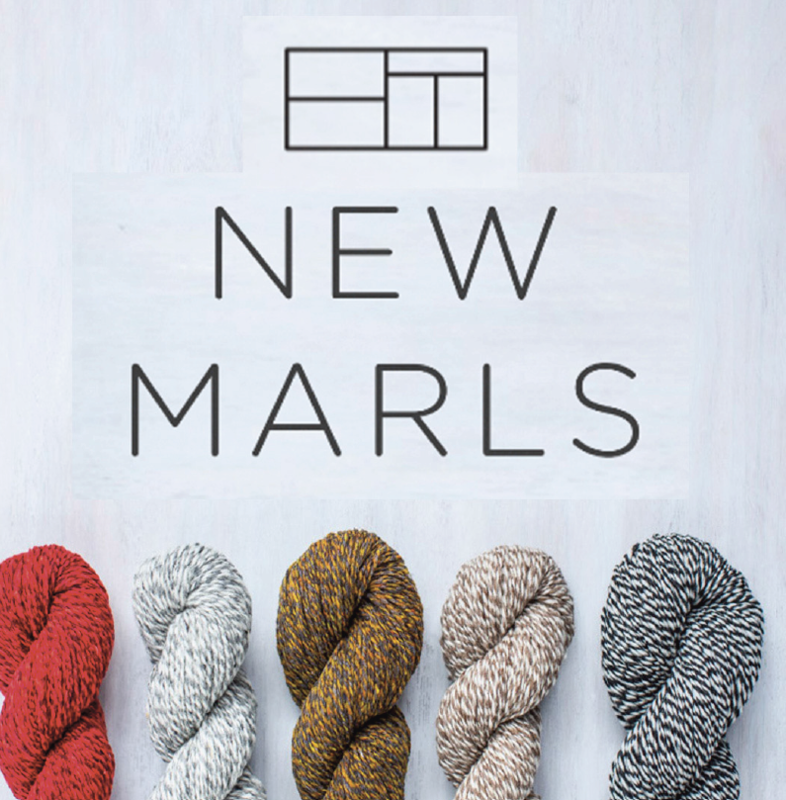 Looking for some additional inspirational marl knits? 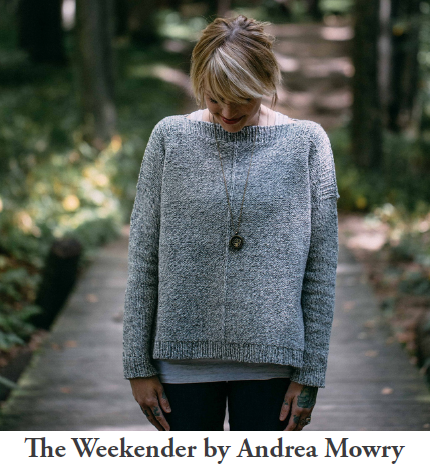 Try one of the following patterns that showcase this yarn beautifully.